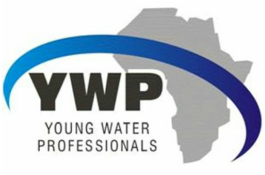 Explore YWP-ZA Articles Published in Water & Sanitation! YWP regularly publishes articles in the Water & Sanitation journal, published by 3S Media. Below you can find an archive of recent publications.